Tunes I like or I am working on. 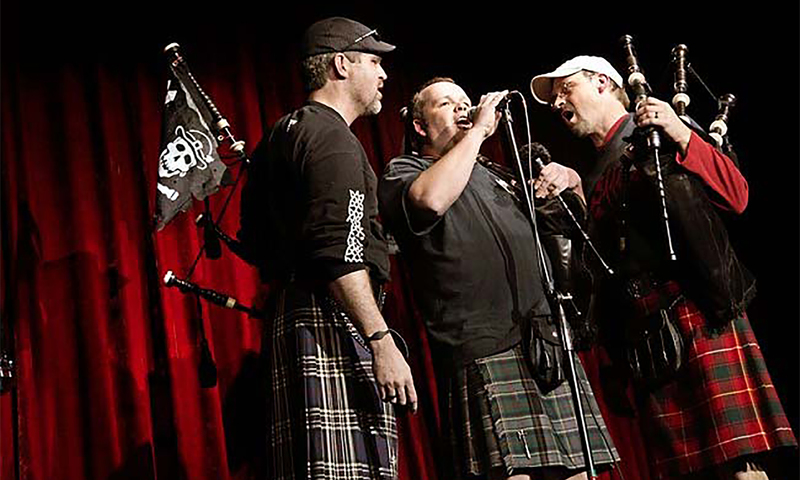 Dastirum – the pipers speak! Before the week is out, be sure to listen to BBC Scotland’s Pipeline show. This week’s edition features an interview with two of the big hitters in contemporary piobaireachd interpretation, Barnaby Brown and Allan MacDonald, and performances from the new CD release on Barnaby’s Siubhal label, Dastirum. I have written about this CD recently, but it’s worth pointing out again that the cutting edge of piobaireachd these days seems to be in revisiting its roots. I want to make it clear that I am not criticizing the competition style of playing piobaireachd that has evolved over the past 200 years. Whatever its detractors may say, I still think it produces beautiful performances, many of which I listen to on an almost daily basis! Conversely, I think I have a pretty good handle on the criticisms leveled at the Piobaireachd Society, and its historical control of the form. The late 19th and early 20th century saw a post-Victorian elite seize control of piobaireachd, and while this certainly resulted in a lot of standardization (and some corruption), I think we have the Piobaireachd Society to thank for preserving the music, albeit in a rather conservative manner. The situation today is changing. The Piobaireachd Society is transforming itself into a very active tool for the study of the Big Music, as it continues to promote the publication and explanation of old manuscripts. Into this atmosphere of inquiry come Barnaby Brown and Allan MacDonald with their new/old approach to piobaireachd. Barnaby is a fountain of knowledge regarding bagpipes and piping traditions all over the world and Allan is a seasoned performer of piobaireachd in the conventional style. His frustrations with that style, and his research into other gaelic musics have brought him to a new, highly personalized approach informed by oral traditions and singing styles. The performances captured on the new CD Dastirum exemplify that approach, and are beautiful and lyrical. In this week’s radio show Allan performs The End of the Little Bridge, an odd, chromatic-sounding piobaireachd (to me it sounds like The Fingerlock on speed) and I Am Proud To Play a Pipe. Gary West, the host, also interviews Barnaby and Allan about the music and plays a track from an earlier Siubhal release, Living Legend, which features the piping of Donald MacPherson. The track selected is Donald Gruamach’s March, a towering tune, sadly cut short on the radio show. I will have to find out if the whole performance is on the CD itself. Well, that’s a lot of words! Now go listen! Not another novel about piobaireachd! It’s hard to believe, but I’ve just come across another novel that features piobaireachd. Dedicated readers of this site (you know who you are) will recall that back in July I wrote about the novel “A Certain Slant of Light”, by Cynthia Thayer. That story used pipe tunes (many of them piobaireachd) as chapter headings, and made the playing of ceol mor an integral part of the plot. During one of my oddly intuitive searches of the Salt Lake City Library’s catalog, I came across a novel just published this September called “Not Yet Drown’d”, by Peg Kingman. In this book, the protagonist sets out on a search for her missing (supposed dead) brother. The search is in part provoked by the sister’s posthumous receipt of a collection of his possessions, including the manuscript for a piobaireachd enigmatically retitled “Not Yet Drown’d”, that the bagpipe-playing brother had been working on before his “death”. So, I should say at this point that I have not yet read the book – I just picked it up from the library yesterday. [I did notice (in a little pre-read flip) that the novel contains a moment of some family relevance: the protagonist is a witness to the historic landing of King George IV at Leith in 1822. A direct ancestor of mine, John Macfie, was the senior Magistrate of Leith at the time, and the first to greet the King when he alighted that day.] The piobaireachd presence in the book centers on the tune already mentioned, and bundles it together with the long-lost manuscript of Joseph MacDonald. The author, Peg Kingman is a piper herself (not surprisingly) who also happens to be an ex-tea merchant. Not a lot of those around, I suppose. You can hear an interview with her by Rick Kleffel on his podcast Agony Column. So I now have music for two piobaireachds specifically written to be part of novels in just the past few years. I’ve discovered a whole new genre, and the Piobaireachd Society is blissfully unaware. I should add it to my categories – will there be more?